Never stop learning. 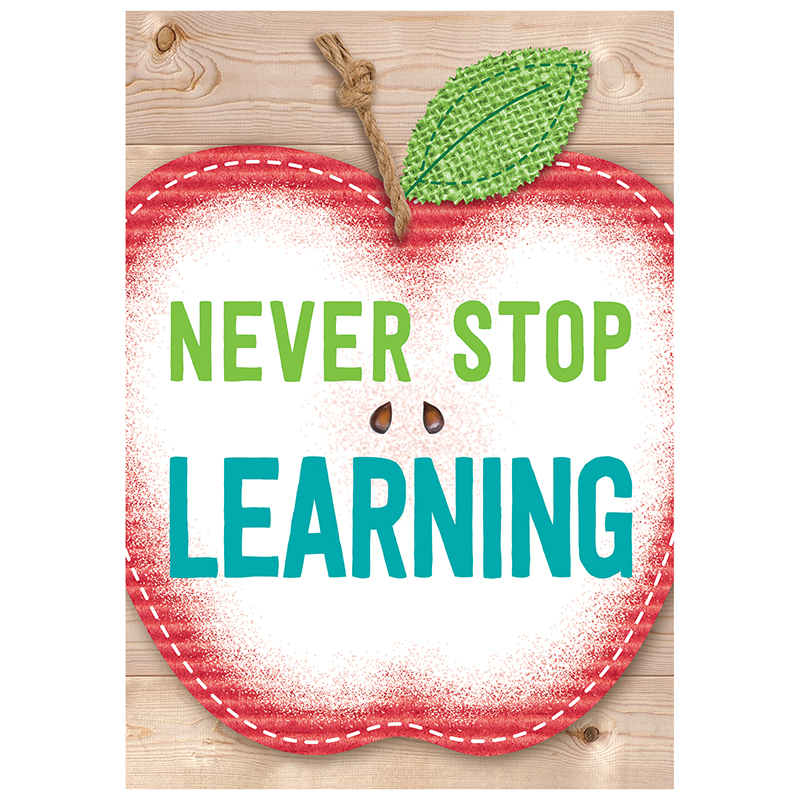 This poster is a good reminder that no matter what age, you never stop learning! Coordinates with other Upcycle Style products.